ArmyTek Optoelectronics Inc. is a professional design group engaged in the development of the high-performance LED lighting solutions. Armyteck's lighting products are engineered by a world class team of highly qualified specialists, from optoelectronics professionals and industrial designers to mechanical engineers and digital circuit designers, driven by the goal of developing best-in-class products. 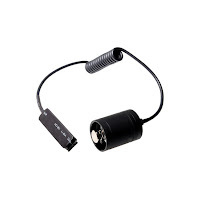 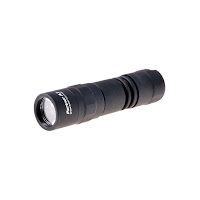 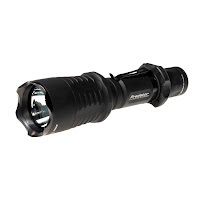 Armytek uses the latest high-power LED components from leading manufacturers to produce superior performing products, apply advanced technologies in thermal management, optics, and controls to a variety of applications by way of standard and custom portable devices, light engines, and embedded light modules. 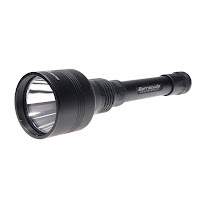 Electronic drivers used in Armytek flashlights provide significant advantages in energy efficiency, lifetime, and current maintenance, and offer powerful, constant, quality light output during operation. 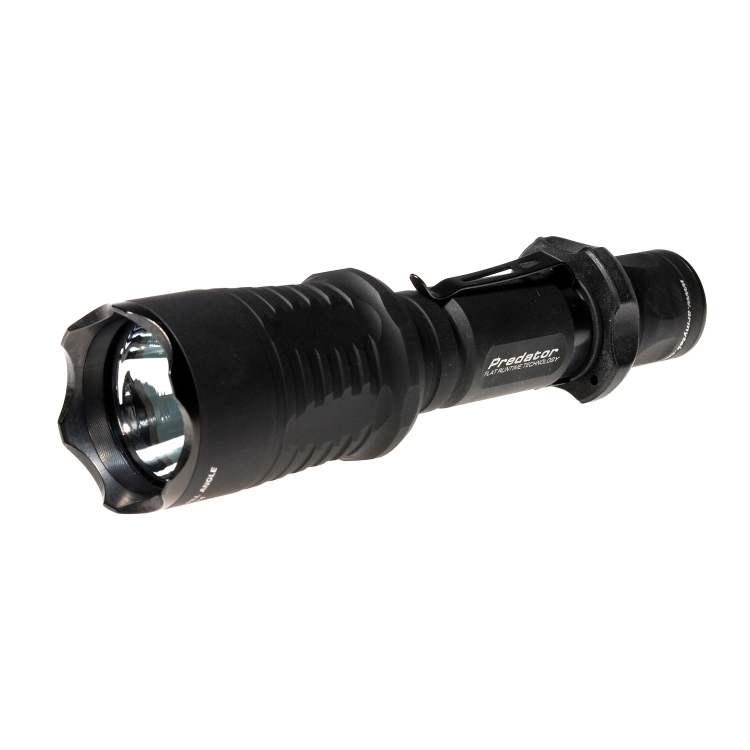 You can buy the ArmyTek Flashlights just now for the best prices! Free Worldwide Shipping for all orders!